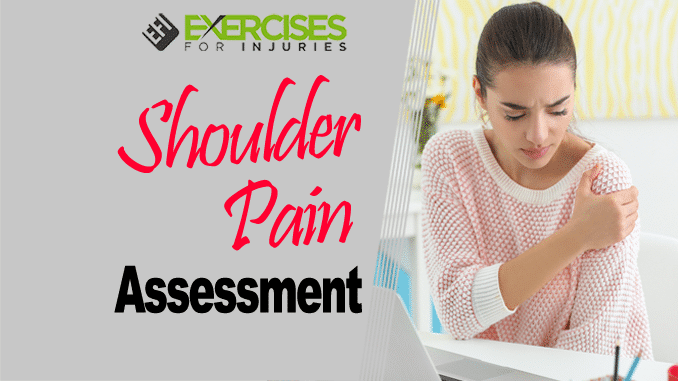 Here is a shoulder pain assessment for you. 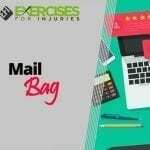 I go through a more detailed self assessment in the Shoulder Pain Solved Program. 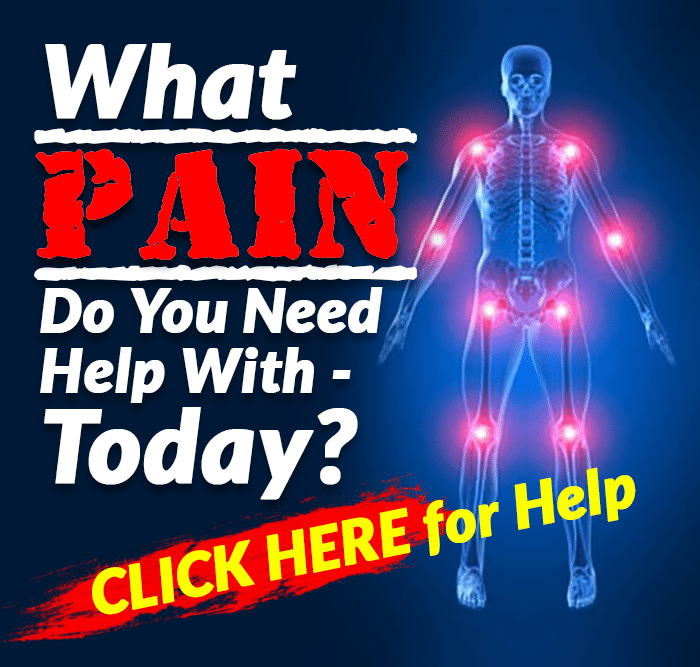 To get the Shoulder Pain Solved Program, CLICK HERE.